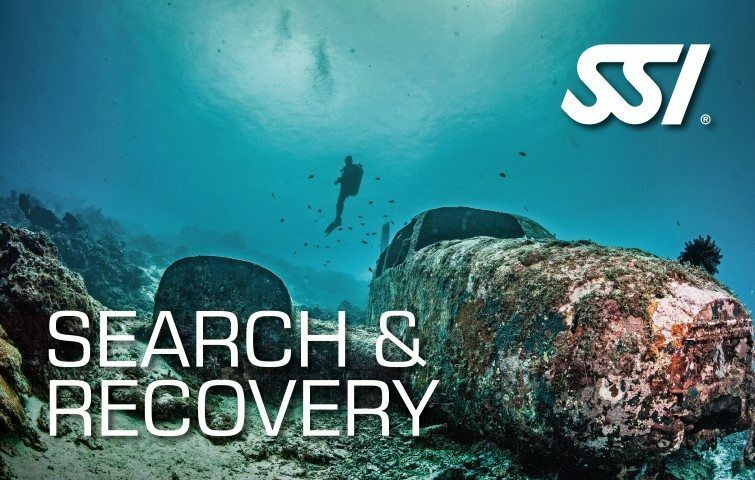 The SSI Search & Recovery Specialty program will provide you the concepts and skills needed to conduct search and recovery dives without risking your safety. 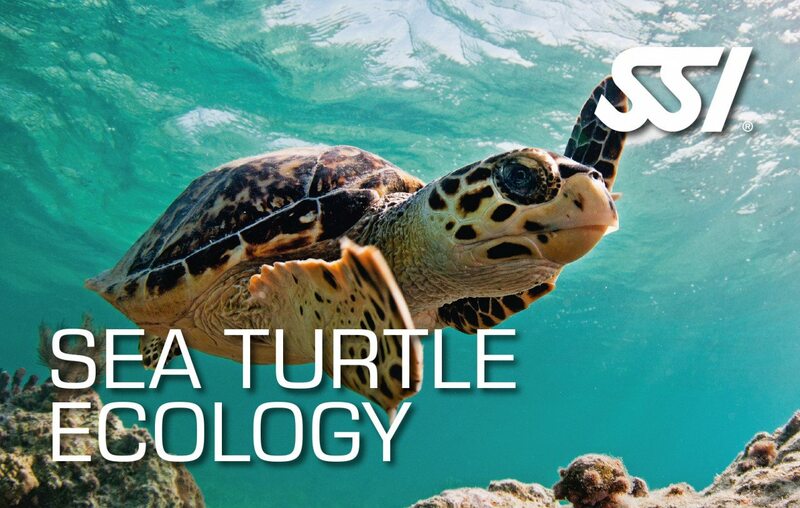 Gain knowledge about search patterns, learn create specialized dive plans, improve underwater communication and acquire skills to recover small to medium-sized objects using specialized equipment like lift bags. Earn the SSI Search & Recovery Specialty certification after program completion. 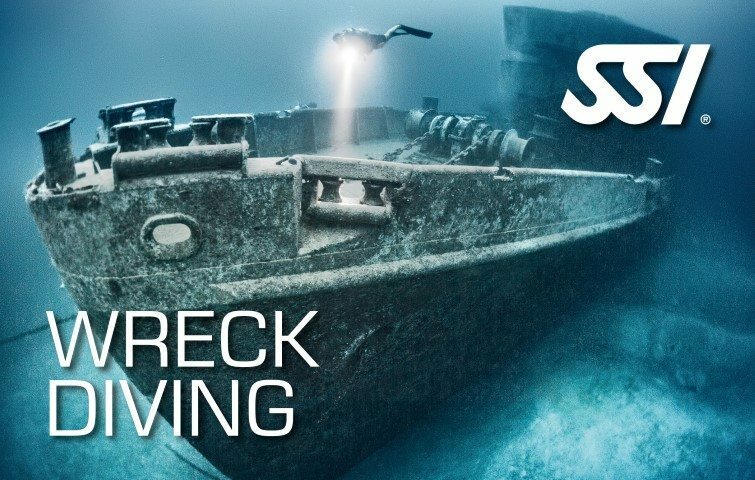 Signing up with the SSI Search and Recovery Specialty course will enable you to learn about the skills and concepts needed to safely plan and conduct search and recovery dives. 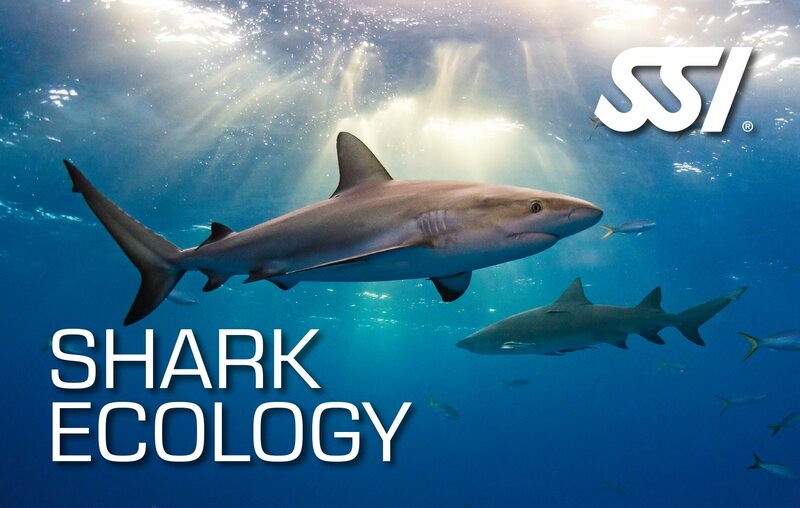 Learn about concepts and principles of searching patterns during dive. Gain knowledge and experience in creating a specialized dive plan. Train to have a better underwater communication with your companions. Acquire the skills and techniques in recovering objects, from small to medium-sized, with the use of specialized equipment like lift bags. Earn the SSI Search and Recovery Specialty certification after program completion.